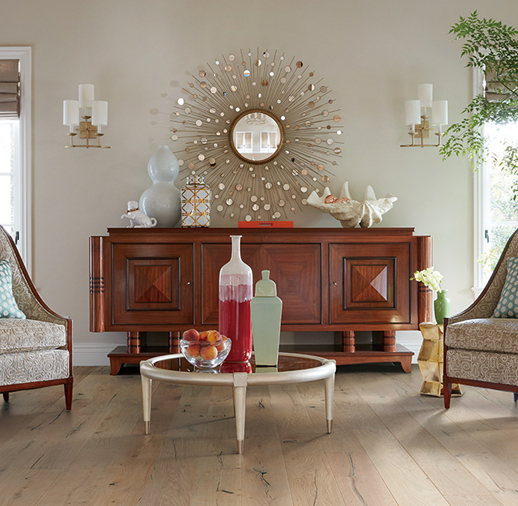 Exquisite French Oak featuring natural cracks and knots for a remarkable visual. Wire brushed by artisans with hand rolled edges and ends. 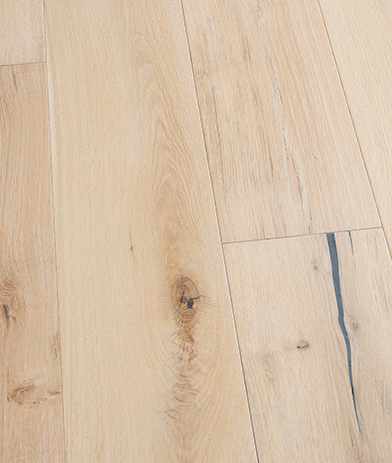 Featuring wider planks that enhance the beauty of your flooring. Super low gloss finish for added durability and sophisticated elegance.